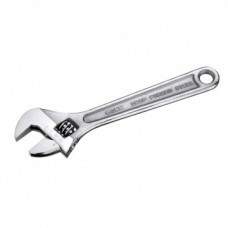 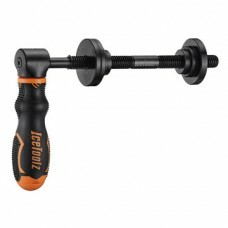 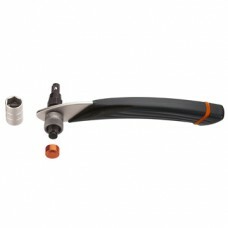 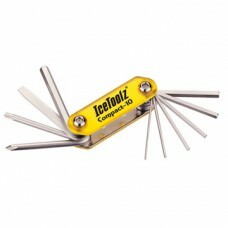 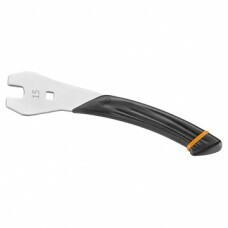 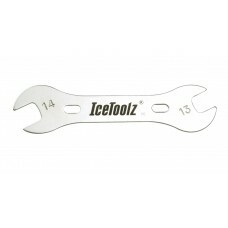 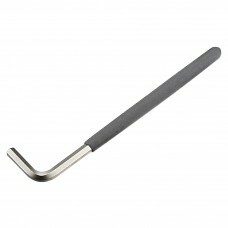 About IceToolz 15mm Pedal Wrench 15mm Pedal WrenchOff-set design, with ergonomic handle.Cr-Mo steel..
About Icetoolz 8mm Hex Key Wrench8mm Hex Key Wrench With coating. 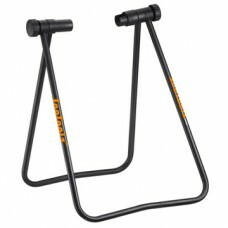 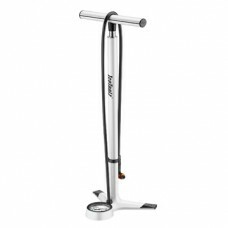 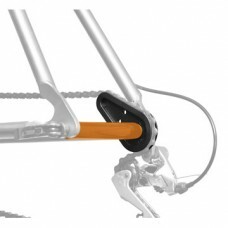 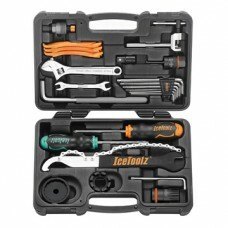 Product id - 35V8Specification..
About Icetoolz Bladed Spoke Catcher Ice Toolz Bladed Spoke Catcher is recommended by bike mechanics..
About IceToolz Bleed KitUniversal design for all hydraulic disc brake systems. 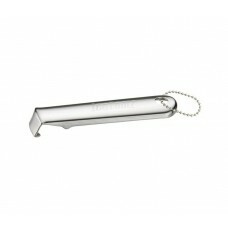 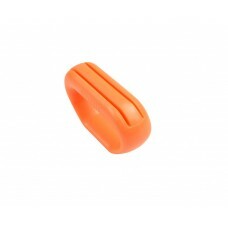 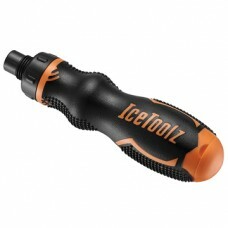 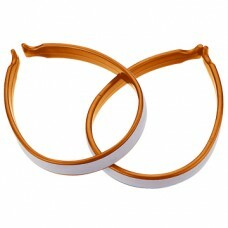 Compatible with ..
About Icetoolz Bottle Opener Bottle opener. 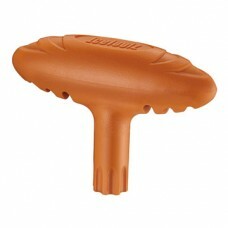 Polybag. 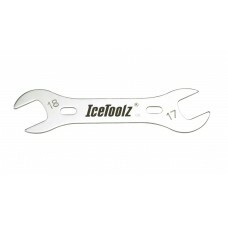 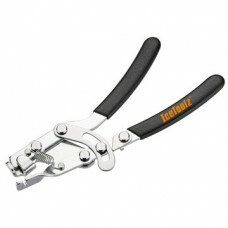 Product id - 17B1 Colour - Silver Product -..
About IceToolz Cable Plier Cable plier, with a thumb lock to hold the cable tight for one hand oper..
About Icetoolz Cassette Lockring ToolFor Shimano® CS, SRAM, SunRace, Chris King compatible casse..
About IceToolz Cassette Lockring Tool with Guide Pin 09C1 Cassette Lockring Tool with Guide Pi..
About IceToolz ChainMaster ChainMaster, for rear chain stay, dropout, and derailleur protection whe..
About IceToolz Complete Tap Set with Handle & Storage PouchComplete Tap Set with Handle &..
About IceToolz Cone Wrench-13x14mm13x14mm Cone WrenchSpecificationsProduct Dimensions : 14.8 x..
About IceToolz Cone Wrench-17x18mm17x18mm Cone WrenchSpecificationsProduct Dimensions : 14.8 x..
About IceToolz Crack Arm-Cap Installation Tool Crank arm/cap installation tool. 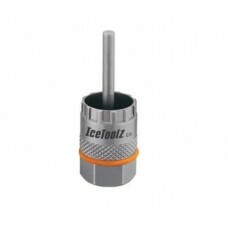 For Shimano® Hollow..
About IceToolz Crank Adapter Shimano® Hollowtech II 11F3 For Shimano® Hollowtech II..
About IceToolz Crank Extractor Contains 14x15mm sockets & 8mm hex key for crank bolt and ..
About IceToolz Crank RemoverWith interchangeable adaptor fits both square & hollow axles Us..
About IceToolz Crank Tool with Ergonomic Handle Contains 14x15mm sockets & 8mm hex key for cran..
About IceToolz Dummy Pedal Dummy PedalIdeal for bike repair and assembly use. 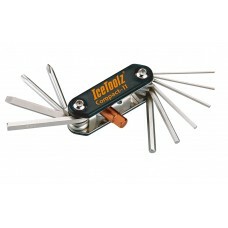 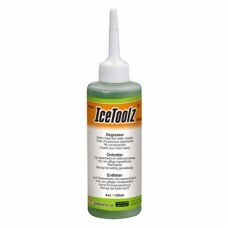 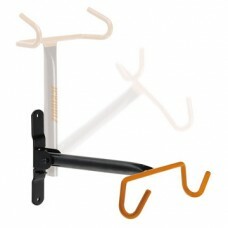 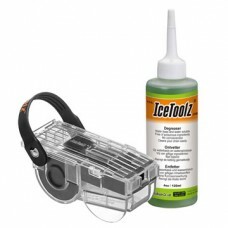 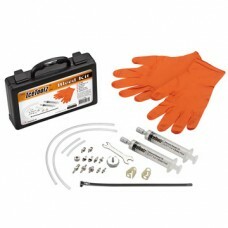 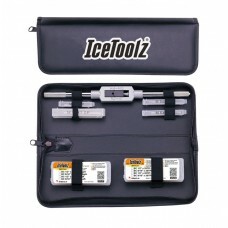 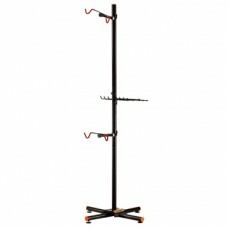 Easy and efficient on..
About IceToolz Essence Tool Kit 82F4 Essence tool kit. 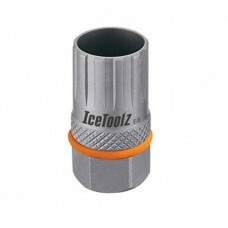 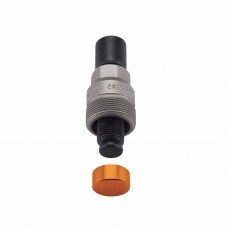 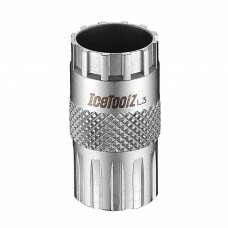 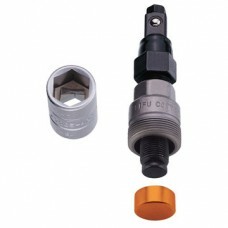 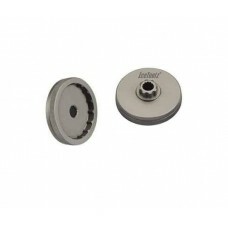 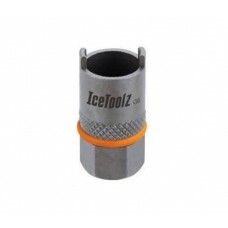 305x210x65mm.Totally 33 func..
About IceToolz Freewheel Tool for Shimano® MF Compatible Freewheels For Shimano® MF compa..
About IceToolz Freewheel Tool for Suntour 2-notch Freewheel For Suntour® compatible 2-not..